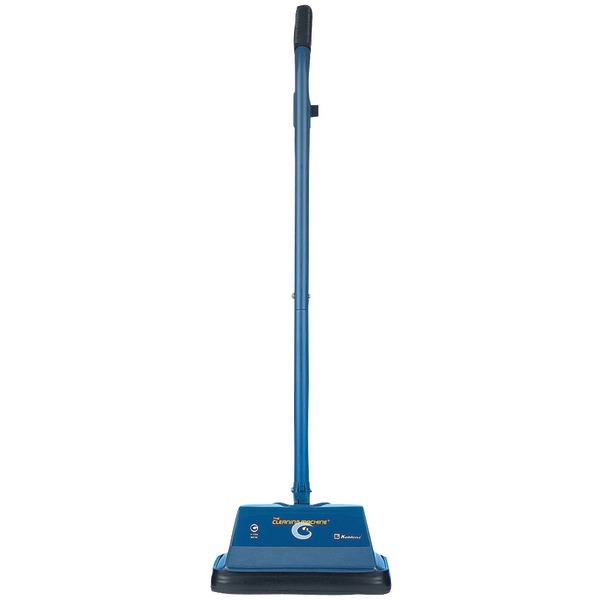 Keep your hard floors shining with The Cleaning Machine from Koblenz. It removes stains, scrubs, waxes and buffs all types of hard floors including hardwood floors. Uses the same type of brushes and pads used by commercial floor machines.